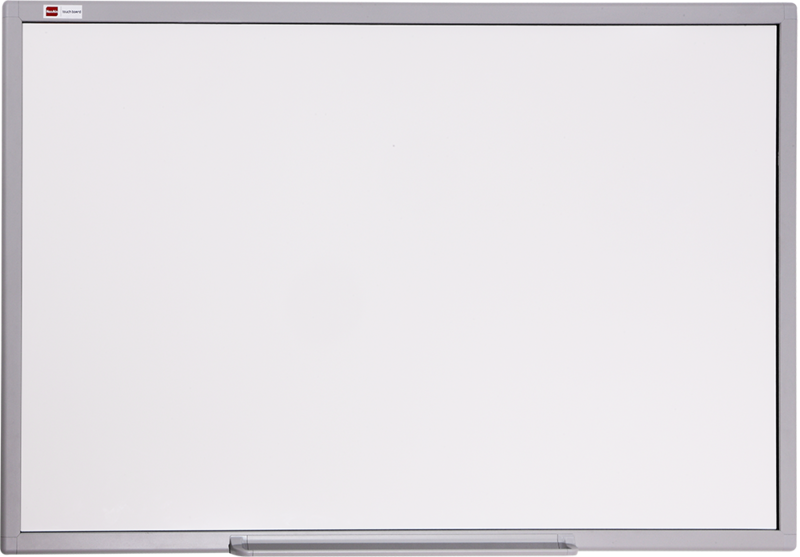 Multi-Touch Board is the latest interactive whiteboard system that enhances interactive teaching and collaborative learning. 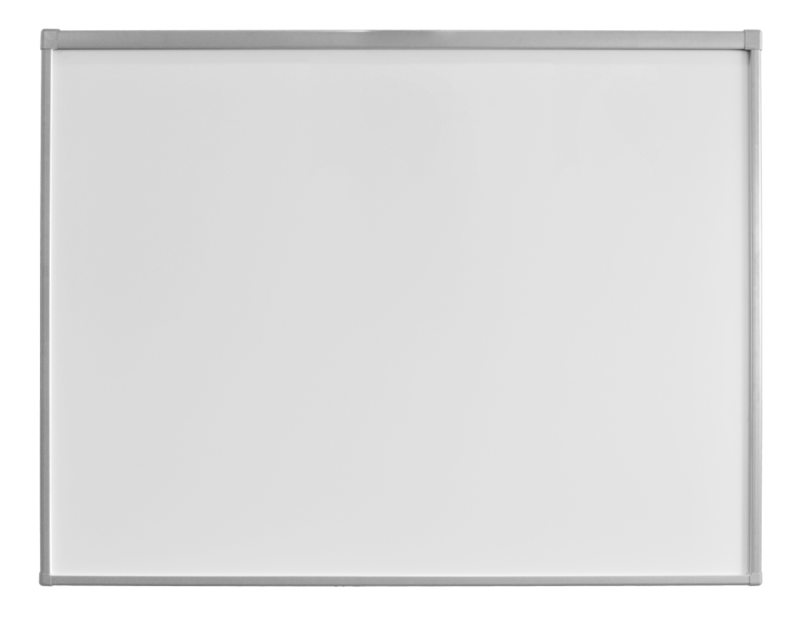 This truly multi-touch whiteboard system is user-friendly and without additional setting on multi-user mode. Wireless Connection – Less Cables, More Flexible! 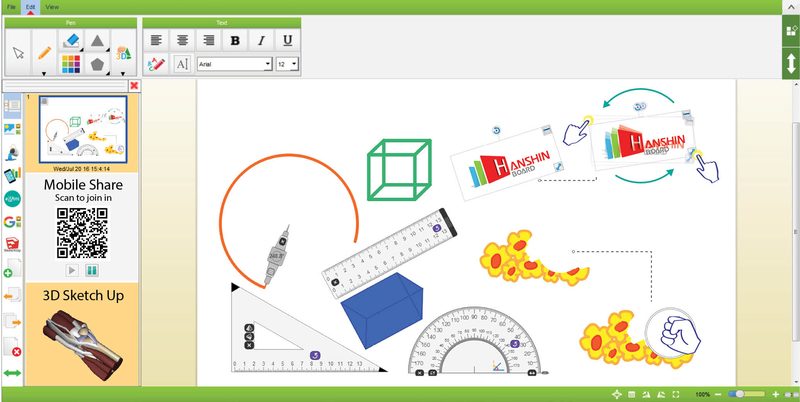 The Optical Interactive Whiteboard allows collaborative work of dual users. 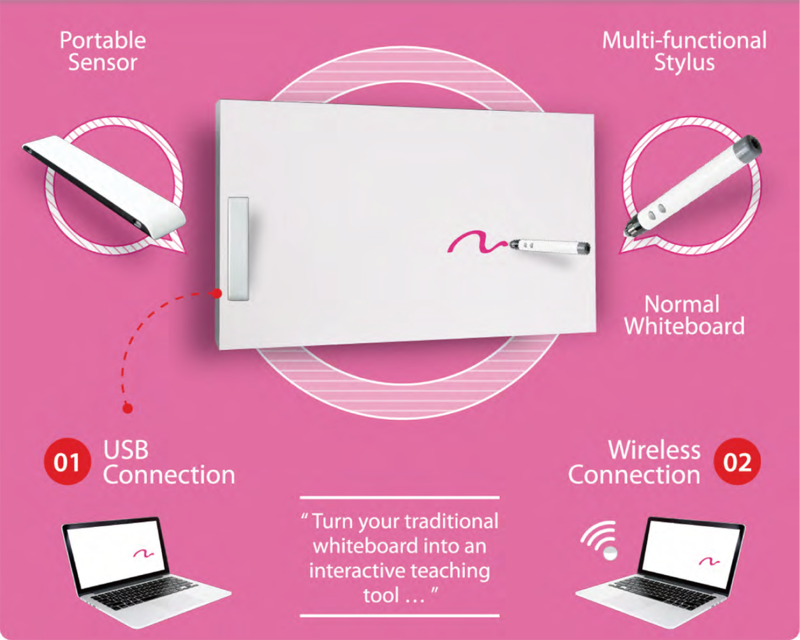 Users can write, draw and interact with each other on the interactive whiteboard simultaneously. 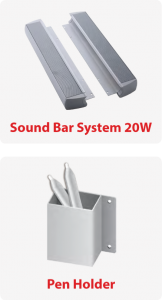 The system is user-friendly and requires no separate multi-user mode setting. This creates even better and more interactive teaching & learning environment. 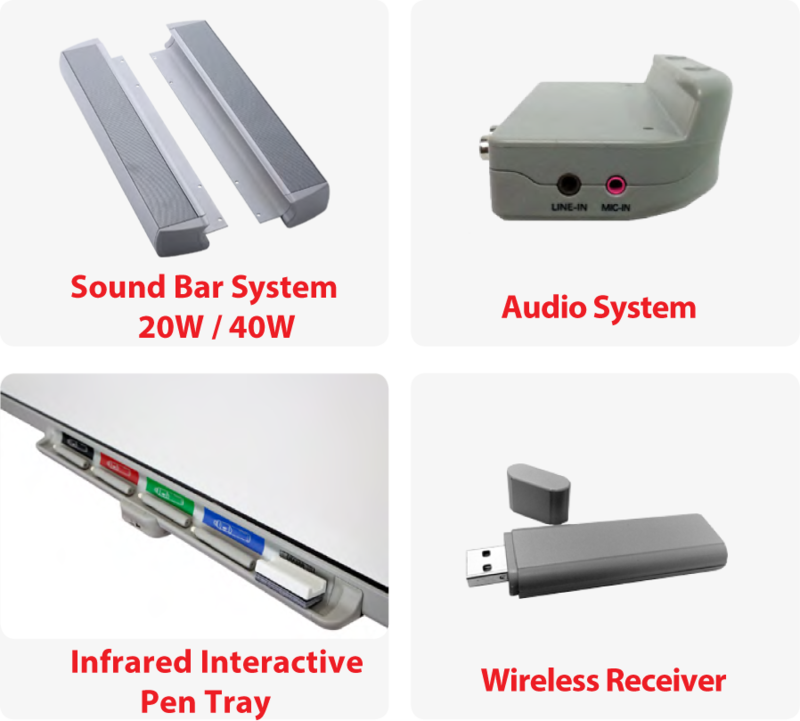 Infinity is low-cost solution that simply turns a traditional whiteboard to an interactive whiteboard using Infrared and Ultrasound Technologies. 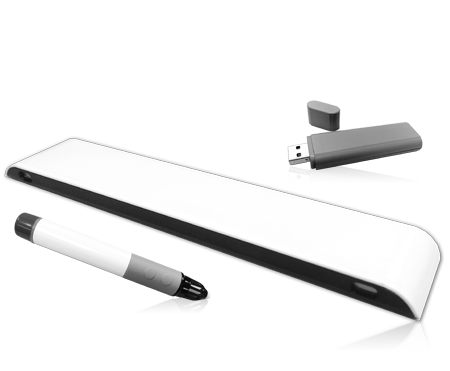 This plug-and-play system enables users to easily connect the Infinity sensor to computer in order to digitalize and make whiteboard content more interactive. best education software tools. One-year subscription is included with any HANSHIN Board.